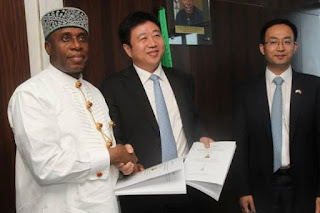 Minister of Transportation, Rotimi Chibuike Amaechi said the first segment of the rail line, which comprises Calabar, Uyo, Aba and Port-Harcourt will be ready within two years. Signing the contract yesterday in Abuja on behalf of the Federal Government, Amaechi said it signifies the Federal Government’s resolve to pursue aggressive diversification plan for the economy, saying the coastal rail project when completed will link with all sea ports, together with the main Western line, thereby creating new business hubs for commercial activities. The minister stated that through negotiations, the Federal Government was able to negotiate the price of the contract downwards, by $800 million, stressing that although the contract was initially valued at $11.917billion, it would now to cost $11.117 billion. The minister who attributed the reduction in contract sum to drop in prices of key materials such as steel, noted however that contact for the job was initially to be awarded by the Goodluck Jonathan administration. 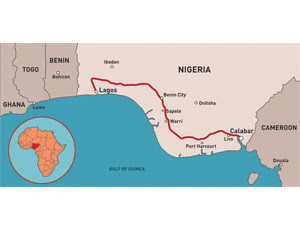 Other segments of the Lagos Calabar coastal rail line such as Otueke,Yenagoa, Ughelli, Warri, Sapele, Benin, Agbor, Asaba, Onitsha, Ijebu Ode, Lagos, would be ready also within another two years. “We are today signing contract for the awarding of the Lagos Calabar rail line at the cost of $11.117billion. Initially, that project was to be awarded by the Goodluck Jonathan administration at the cost of $11.917billion, so we have been able to secure a price reduction of $800 million due to negotiations and the fall in price of some commodities in the world market. “But it is basically the same contract but at different price. The first segment, Calabar and Port-Harcourt by my expectation will be ready in two years and they are to be linked with all the sea ports”, he said. While assuring that the Federal Government would push for timely payment of its counterpart funds to the coastal rail project despite paucity of funds, he stressed that the Abuja-Kaduna rail line is currently being test-run . He added that plans were underway to procure more coaches to increase capacity of commuters and cargo. In his remarks, President of CCECC, Cao Bao Gang who flew in from China said that signing of the Lagos-Calabar rail line will further enhance Nigeria’s economy, in addition to boosting cheap transportation of commuters and cargo at all times. 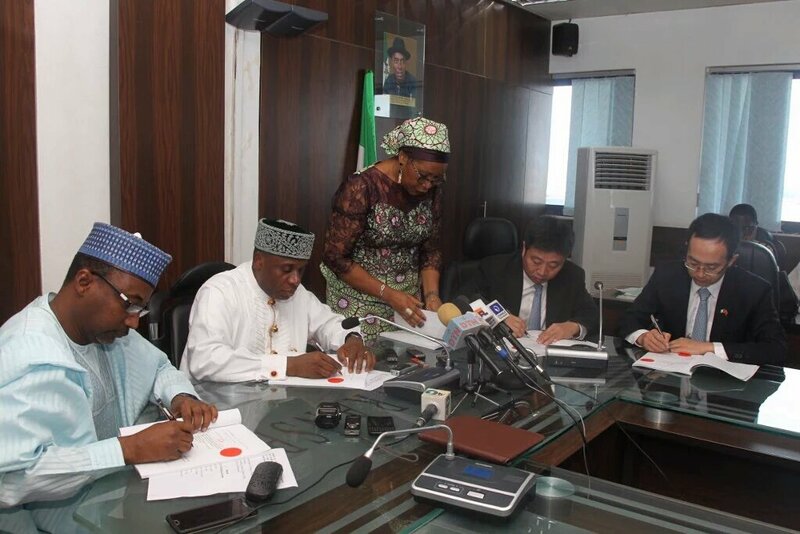 Gang who led a team of CCECC management to sign the contract, stressed also that the Chinese company will build factories in Nigeria where it can fabricate materials necessary for servicing the rails.